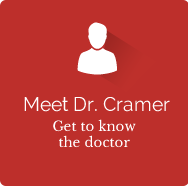 At Cramer Chiropractic, your health is our primary concern. "My goal is to help you reach your health goals in the shortest time possible." 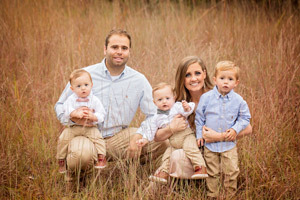 Clarion Chiropractor, Dr. Brandon Cramer with his wife, Katie and sons, Robert, Henry, & Harrison. Cramer Chiropractic was established in 2013, and now Clarion chiropractor, Dr. Brandon Cramer looks forward to helping the community get and stay healthy through chiropractic care. Because pain can occur anytime, we offer patients early morning or late evening appointment times so we can help you when you need it. We do our very best to help you reach your maximum health potential in the shortest time possible. We limit your visits, helping you get results as soon as we can so you can get back to the life you love. We are motivated by the satisfaction of witnessing you heal and get better. 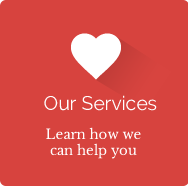 We’re continually dedicated to helping you maintain your health once it is achieved. Many patients appreciate the feeling of wellness they get through regular care and choose to visit us periodically to maintain their good health. 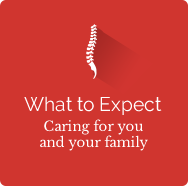 With flexible practice hours and a convenient location, we’ll ensure you get the care you need when you need it. Located right off of Highway 3, we’re easy to get to for care that truly makes a difference. 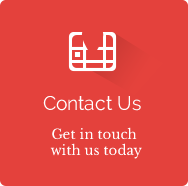 Give our team a call today and let’s set up a time to see how we can help you!